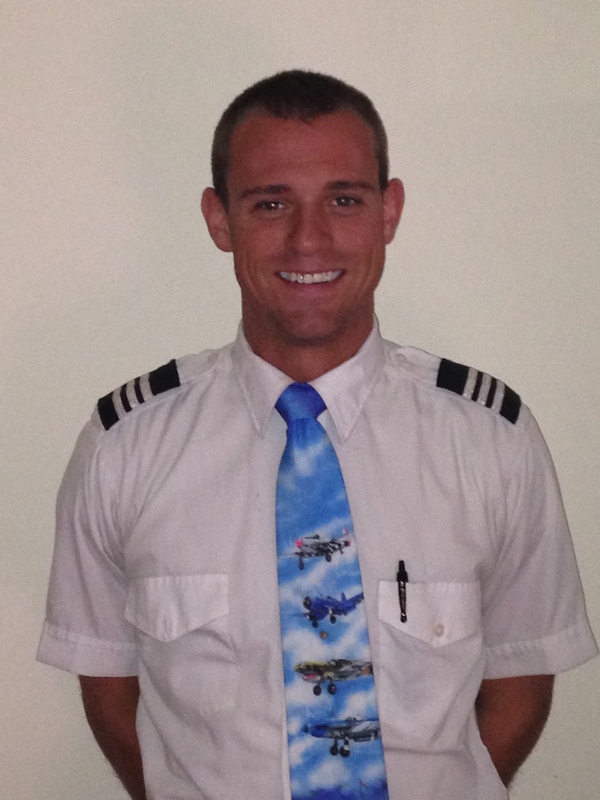 Malavolti Aviation Services was established in May, 2013 by Ethan Malavolti. Malavolti designed this company to assist in serving the aviation community in as many ways as possible. Contract pilots are available for the services you wish to pursue. Customer services and safety are the most important qualities to this company and we stand firm to those qualities to ensure comfort for students, passengers, and the better interest of your aircraft. Our customer service qualities provide efficient travel times, comfortable flying conditions, prompt aircraft deliveries for ferry flights, quality flight instruction, assistance with all travel needs (hotel reservations, rental car reservations, carrying your bags, ordering catering, etc). If you are in need of buying an airplane, we can help you find one and if you need to sell your aircraft, let us sell it for you. If you have any questions, feel free to contact us and we look forward to serving you. Malavolti Aviation Services has cleared you for takeoff. Ethan started his flying career at the age of seventeen. He is very active in the aviation community from business to pleasure. He graduated from Indiana State University in December, 2011 with a BS in Aviation Management and an AS in Professional Aviation Flight Technology. Ethan has time in over 50 aircraft. He started Malavolti Aviation Services in May, 2013 to help serve the aviation community from flight instructing to pilot services and continues to broaden his horizon to better serve others.